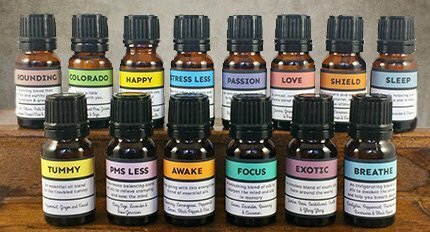 The term ‘Essential Oil’ is derived from when it was believed that the highly concentrated, often fragrant, and very medicinal steam distilled extracts of plants yielded their ‘quintessence’, or the purest essence of the plant. 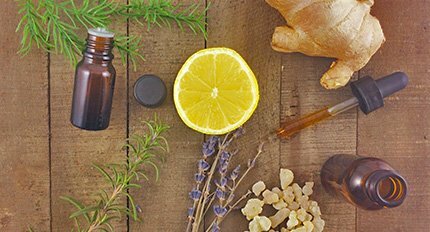 Today, we understand that essential oils are, indeed, a highly concentrated and extremely medicinal extract of the volatile chemical constituents of a plant. They are highly aromatic and readily absorbed into the body. Their chemical characteristics allow them to permeate throughout the body; a characteristic that adds to their fast-acting medicinal nature. Their volatile constituents evoke very real and measurable hormonal changes in the body as is employed in their use in aroma-therapeutic practices. 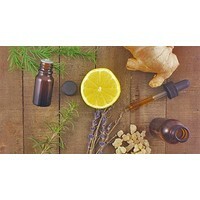 Our essential oils are the highest quality oils available. They are meticulously sourced from expert distillers from around the world. Each of our oils are distilled from organically grown or wild-crafted sources. They are not distilled for volume, but for consistency and quality. 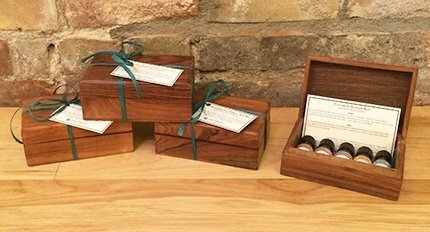 Not all essential oils are created equally but rest assured; Providence Apothecary’s essential oils are of the very highest quality. 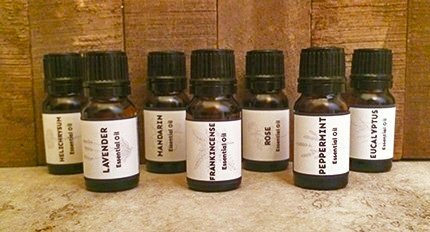 Steam distilled essential oils are produced by pushing steam through a chamber containing plant material The steam ruptures microscopic oil glands that exists within and on the surface of plant cells. The oils are then volatilized (turned to a gas) by the steam. This gas/oil mixture is then collected and condensed back into a liquid form by simply cooling. The oils and water separate (just like in salad dressing!) and the oils are collected.